Are You Ready Tampa Bay? It is a question that is quite familiar to most Hillsborough County residents and it is also the theme of the 2014 Tampa Bay Hurricane Expo at the Museum of Science and Industry (MOSI). 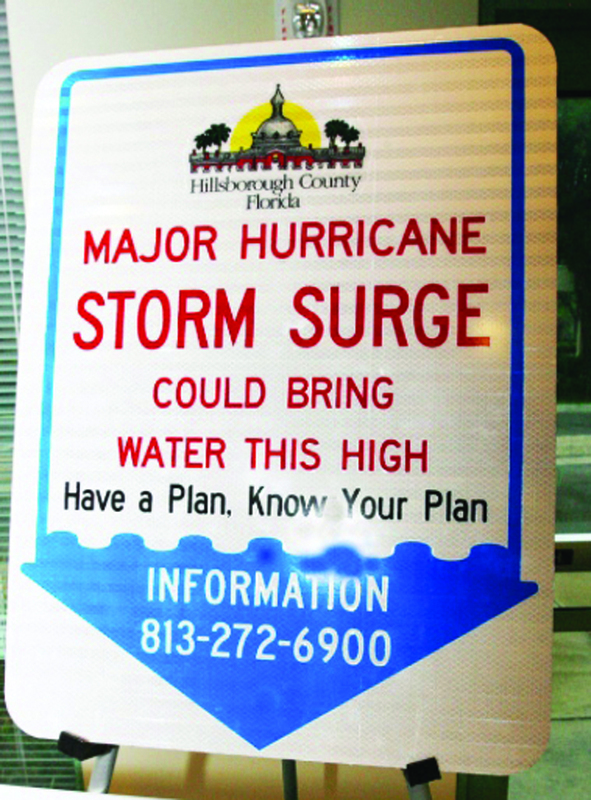 The question will ultimately be answered in the case of a major hurricane actually making its way into the Tampa Bay, which has not been the case for some time, causing some residents to take their preparedness lightly and their status for granted. National Hurricane Preparedness Week 2014 runs from May 25 through May 31. 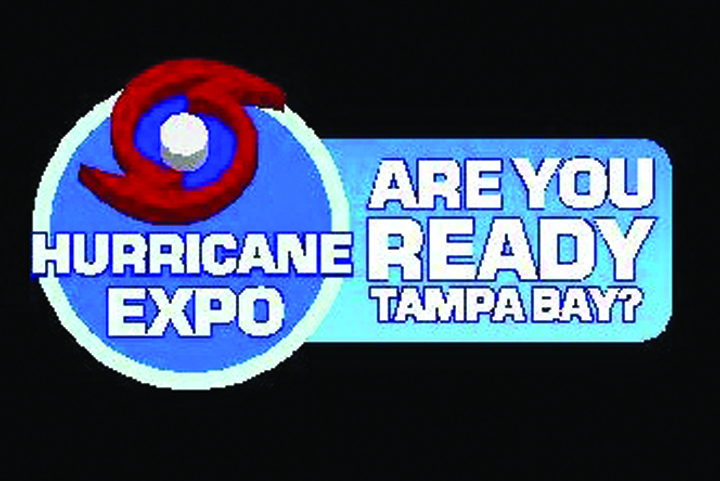 To help Bay area residents get ready, Hillsborough County and the City of Tampa has joined forces with MOSI to host the annual expo as a means to educate families and help them be prepared should a major storm hit the area. According to county officials, the event scheduled for Saturday, May 31 will start at 9 a.m. and will run until 2 p.m. at 4801 E. Fowler Ave. in Tampa, featuring plenty of children activities, exhibits and more. This year’s theme, Are You Ready Tampa Bay?, will focus on the importance of taking actions before a major disaster to ensure residents can recover successfully and thrive after a storm. In addition to the list of guest speakers, other planned activities include safety demonstrations, emergency vehicle displays, vendors of safety products, personal disaster preparedness and home retrofit products will be on hand to demonstrate how to be ready. With flooding being the number one danger for Tampa Bay area residents, it is noteworthy that earlier this month many communities in Florida saw the effects of severe weather, including flooding, which prompted the State Emergency Response Team (SERT) to encourage Floridians to use caution around flooding and standing water resulting from the heavy rains in the Florida Panhandle. Accordingly, Floridians should continue to take precautions to ensure safety during and after severe weather, and to protect life, then property. Heed all instructions from local emergency management officials and always dial 911 during an emergency. “We urge residents and visitors in affected areas to take precautions to protect themselves and their families from potential health risks presented by floodwaters,” said Florida Division of Emergency Management Director Bryan W. Koon. Should it occur, the first Atlantic cyclone of the 2014 will be named Arthur according to a six-year rotation cycle. The 2014 list of hurricane names will be used again in 2020. The only time that there is a change in the list is if a storm is so deadly or costly that the future use of its name on a different storm would be inappropriate for reasons of sensitivity.